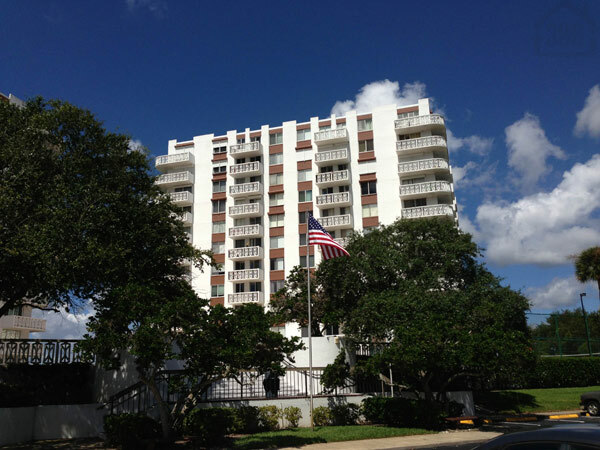 Bayshore condo #605 is now under contract with Kevin Kling. Kevin brought the buyer to this affordable one bedroom condo located in the heart of all that Daytona Beach has to offer. Bayshore condos are great values for those looking for a low-maintenance lifestyle. There are currently 13 Bayshore condos for sale ranging from just $63,000 all the way up to over $200,000. This means that there is probably a Bayshore condo to fit your needs. Call Kevin at (386) 527-8577 to view Bayshore or other Daytona Beach Shores condos for sale.